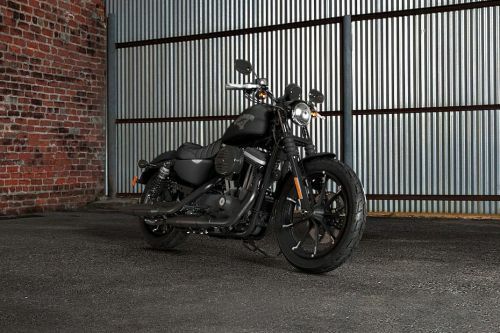 The detailed motorcycle comparison of Harley-Davidson Iron 883 and Harley-Davidson Street 750, based on price, specifications & other features is shown below. 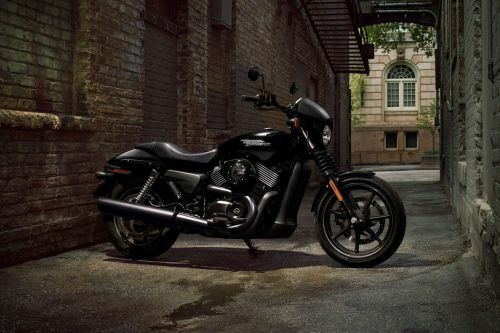 The Harley-Davidson Iron 883 priced at MYR81,200 while the Harley-Davidson Street 750 motorcycle has a price tag of MYR53,500 . Comparing the technical specifications, Harley-Davidson Street 750 engine displacement is 749 cc while the Harley-Davidson Iron 883 houses a 883 cc engine.